Marvel Knights Animation remains true to the heritage of panel-by-panel graphic storytelling, boasting groundbreaking illustrations, sensational soundscapes, and of course, the explosiveness of the Mighty Marvel Universe. Behind every image and every word lies the genius of Marvel’s celebrated creators. The Inhumans have always been one of Marvel's most enduring oddities. A race of genetic outsiders, they live secluded in their island kingdom of Attilan, preferring not to mix with the outside world. Even stranger, their genetic mutations are self-endowed; each Inhuman, as a coming-of-age ritual, endures exposure to the Terrigen Mists, a strange substance that imparts unearthly powers -- some extraordinary, some monstrous. But now the kingdom of Attilan is under attack from without and within. Can the Royal Family, led by Black Bolt, repel the foreign invaders who blast at their outer defense, as well as the internal threat of Black Bolt's insane brother, Maximus the Mad? This popular series takes a classic Marvel cast of characters, and infuses it with a modern sensibility that includes international politics and an awareness of class systems. 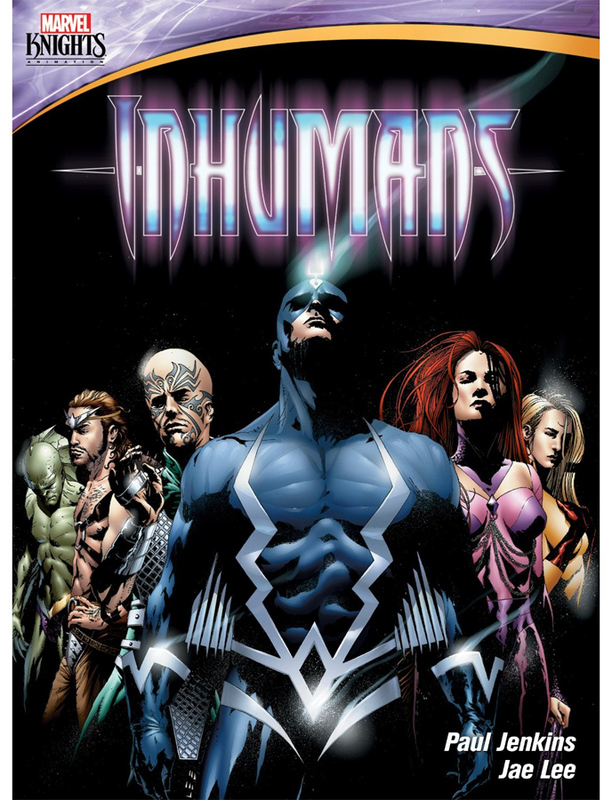 Dark and grimly compelling, The Inhumans is one story that won't be forgotten any time soon. A Look Back At The Inhumans with Eisner Award-winning writer Paul Jenkins, Marvel Chief Creative Officer Joe Quesada and Supervising Producer Kalia Cheng.